Jager Racing (JR): First, tell us about your car and its major modifications. Does your car happen to have a name? If so, is there a story behind it? 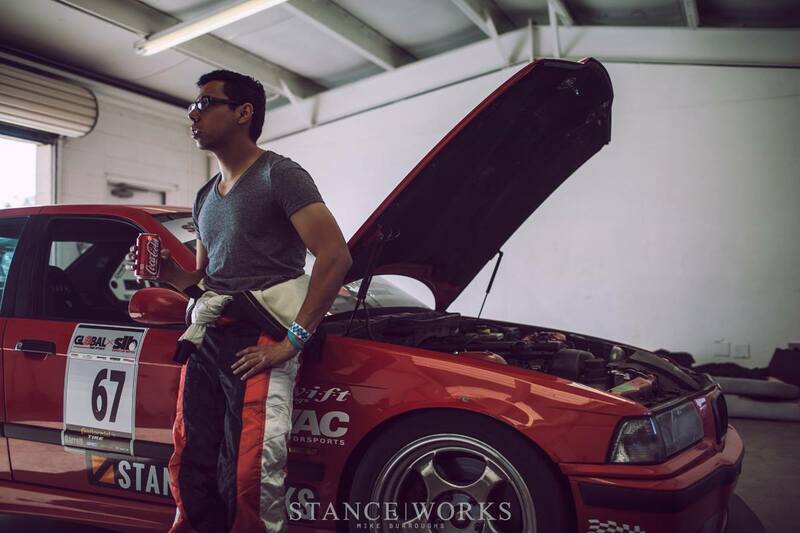 AB(Amir Bentatou): I drive the StanceWorks M3. My car is my daily driver and was supposed to stay stock while I drove my modified 911 at track days. I started modifying the basics on the M3 like coilovers, wheels, and tires just to lower the ride height and make it look nice. After those upgrades I took it to the track to see what it could do and it was all downhill from there. I fell in love with the fact that it was comfortable to drive during the week to and from work, yet on the weekends it was a competent track machine. The engine was in need of some love at 165k miles, so I chose to go all out and build it to the Redline Enthusiast rules since I had it apart anyway. There is nothing crazy or exotic on the car, but the car was tuned with balance in mind. The suspension set up is one of the major components of the build. 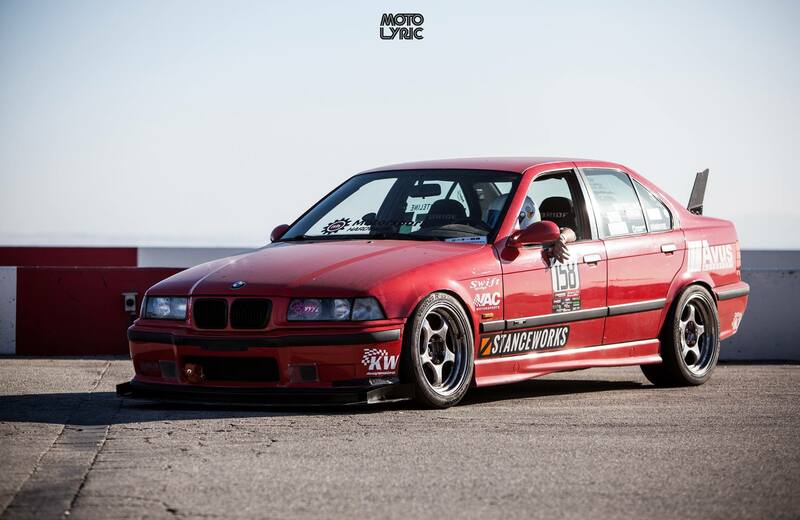 The car sits on double adjustable KW Clubsport coilovers which transformed the handling of the car. To help with alignment in the rear I’m also running VAC Control arms. The other major part of the build is the engine which was built by Avus Autosport. It has a mild build which is a perfect balance between a daily driver and a track car. It’s tuned to make most of its power up top, yet the parts were also chosen to give it midrange torque to help with corner exit, and to make it drivable around town. JR: What competitions are you in this year? Which class? What made you choose these particular competitions? 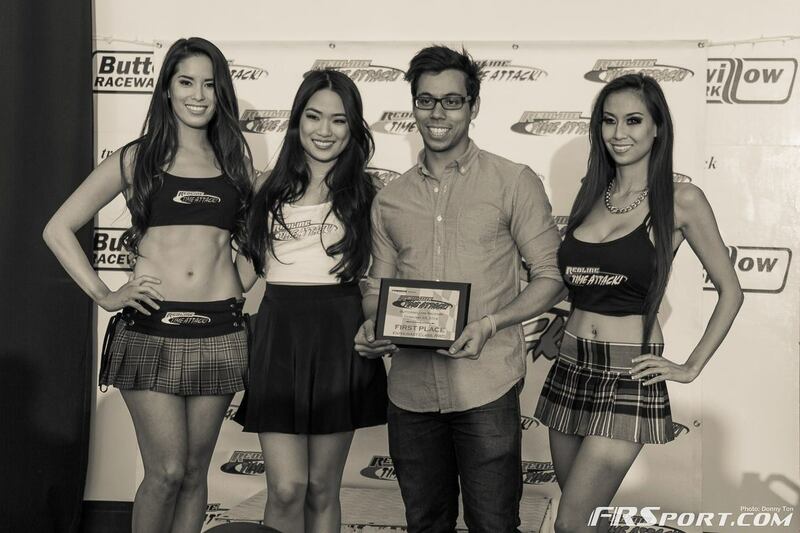 AB: I’m currently competing in the Redline Time Attack Enthusiast RWD class. I chose Redline because they have full fields and an 8 race season. The long season keeps me motivated to continue developing the car throughout the year. I also plan on competing in Super Lap Battle this year. AB: I do a few things to prepare both physically and mentally to help my progression as a driver. I try to work out 3-4 times a week, practice on sims as often as I can, and get as much seat time as possible. I also try to practice as many forms of motorsports as possible. AB: An unhealthy passion for cars and racing. AB: My friend Ken Kasitz‘s a great driver with a well set up car that is also in the Enthusiast Class and keeps me on my toes. My friends Yuta, Kristian, and Dom are all competing in Redline this year and they inspire me in a way that reminds me why I love cars and racing. m also inspired by Taylor Swift, Krysten Ritter, and Anna Kendrick (in no particular order). AB: There are exciting things happening with Time Attack around the world. Some of the builds coming out of Europe, Japan, and Australia are spectacular. I think Time Attack in the US would benefit from the big teams and Unlimited class builds coming back. Redline Time Attack used to have huge events because fans wanted to see cars like the FXMD NSX or the Sierra Sierra Evo in person, and drivers wanted to compete at the same events as those guys. I’d like to see some of the old names along with some exciting new builds come to Time Attack. It looks as though Time Attack is headed in that direction again with teams like FXMD and Spoon Sports/Go tuning signed up to run events during the 2014 Redline Time Attack season. Hopefully they’ll draw out other teams to show what the top level of US Time Attack can do. JR: Thanks for your time, Amir, and best of luck this season!